Hand mixers haven't really changed in design for what seems like decades now. 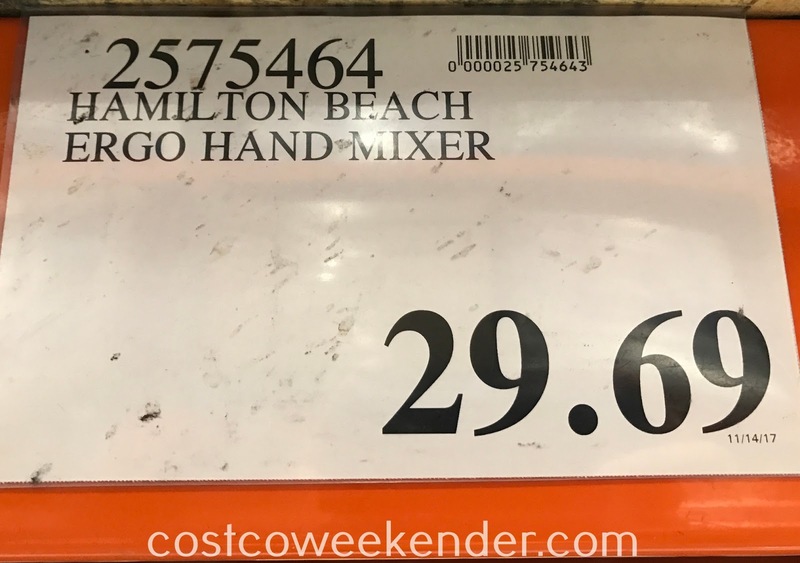 Sure, you can get one of those big KitchenAid mixers that can mix up a whole lot of cookie dough in no time. But sometimes you just want something a bit more compact. 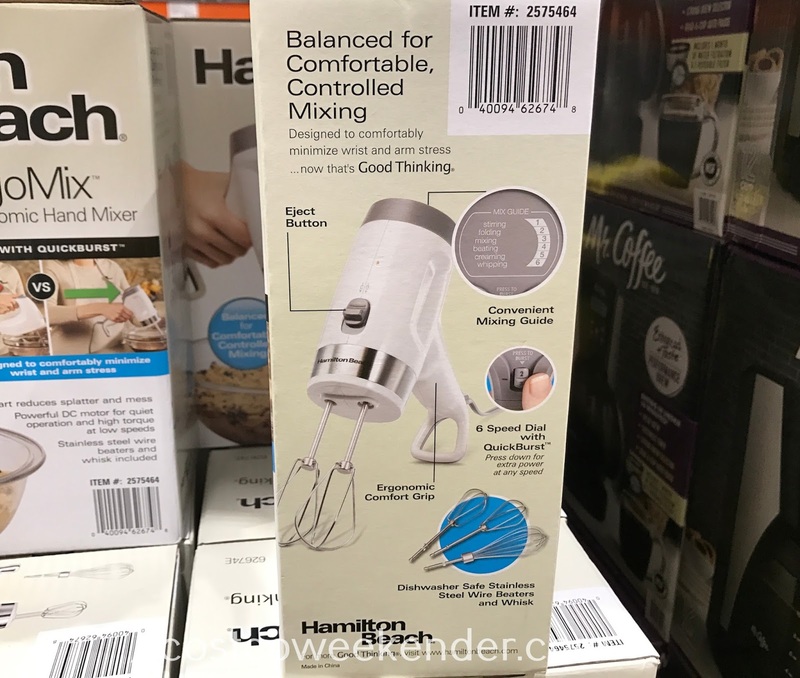 The Hamilton Beach Hand Mixer has an ergonomic design to comfortably minimize wrist and arm stress. They should have thought of this years ago. 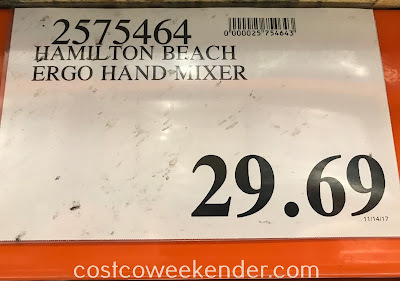 Now you can mix batter without any issues like cramping up your wrists. 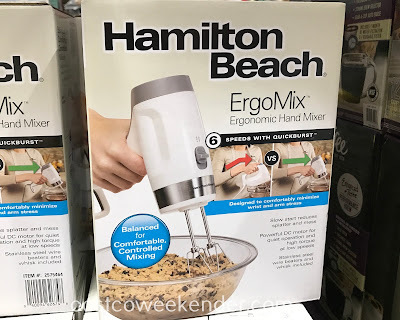 One thing I like about the Hamilton Beach ErgoMix Ergonomic Hand Mixer is its slow start to reduce the ammount of splatter. Whipping up masterpieces in the kitchen sometimes creates messes. But I'd like to reduce that as much as possible. So if you're going to be in a baking mood this holiday season, consider the Hamilton Beach ErgoMix Ergonomic Hand Mixer.